The West(ern) Chronicles: Bestseller Status? 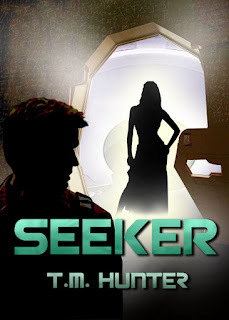 Well, just received an e-mail from the folks over at All Romance E-Books, notifying me that my novella Seeker has reached best-seller status. Interesting to me, as it's not truly a romance in the modern sense of the word, but I'll still take it. And if you're on ARE, and haven't yet picked up a copy, then click the images below. Congratulations! That's awesome. Despite it not being a traditional romance, it's neat that some people are interpreting it as such. Definitely on my TB list.